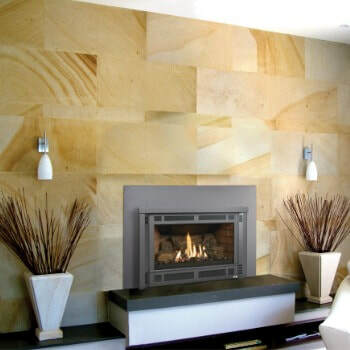 The Lopi Radiant Plus Medium Gas Burning Fireplace Insert is a great option for those seeking reliable performance. The Radiant Plus Medium insert is also affordably priced! Speak to a salesperson at Bare's Stove and Spafor pricing.